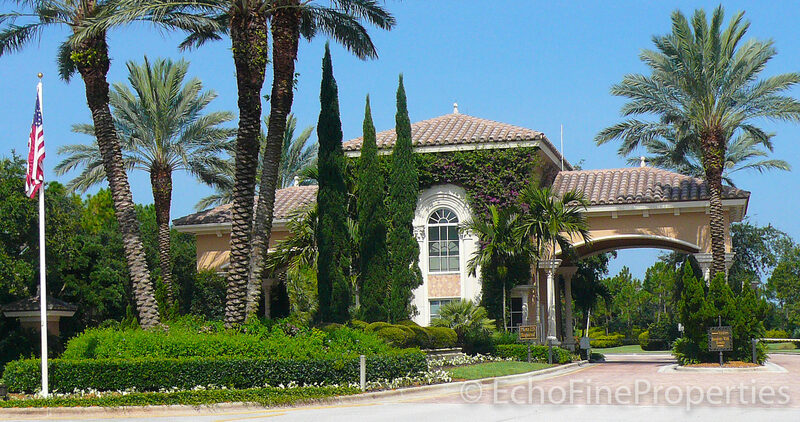 Esperanza is one of the separate neighborhoods in the Country Club of Mirasol and is located on the western side of the community. 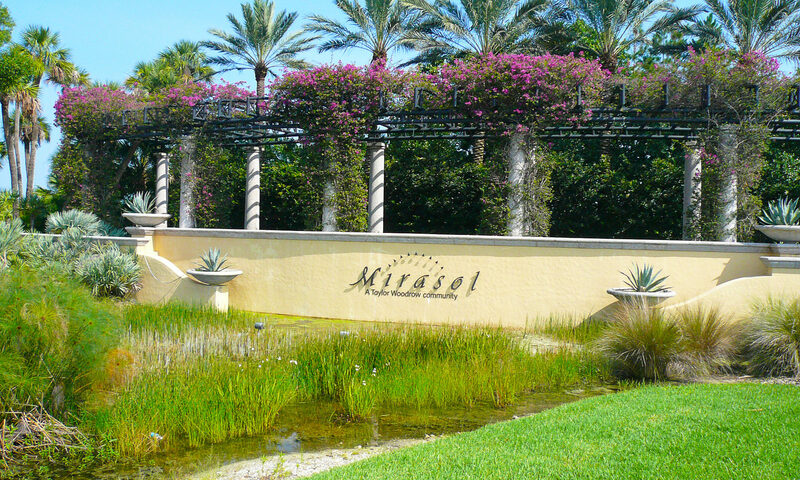 These are some of the original construction Mirasol homes and they have golf course views of the Sunset course, designed by Arthur Hills. 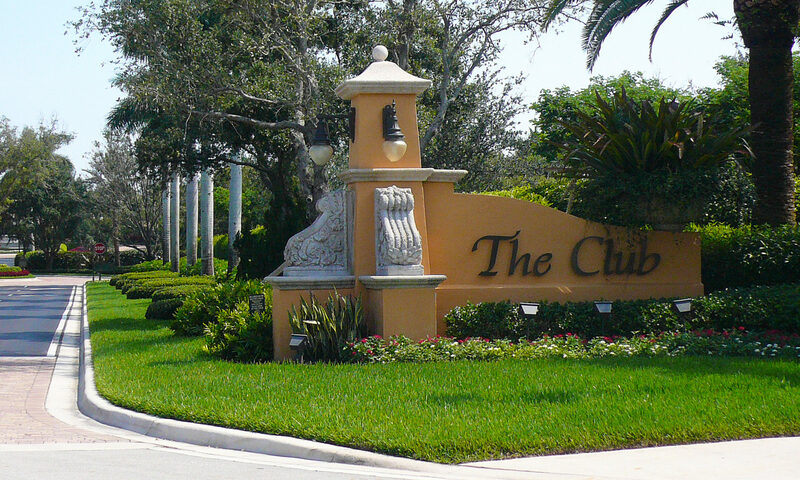 Some homes have cul-de-sac locations. 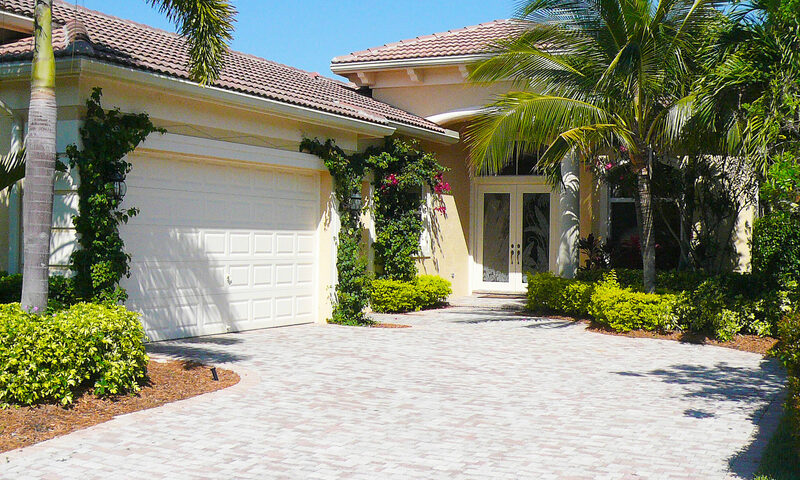 Floorplans are primarily 3 bedroom/3 bath, although some 2 and 4 bedroom plans are available. 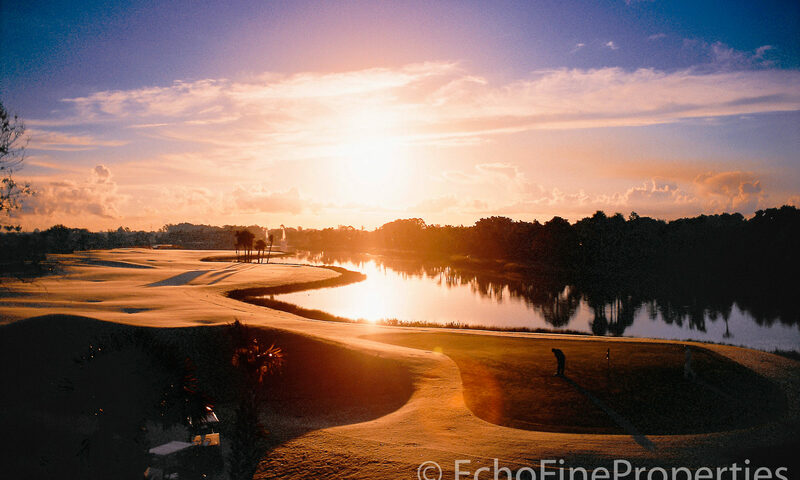 The Esperanza homes for sale range in size from about 2,500 square feet to around 3,000 square feet, with private pools and patios overlooking the par 3, 6th hole and lakes of 7th hole on the Sunset golf course. 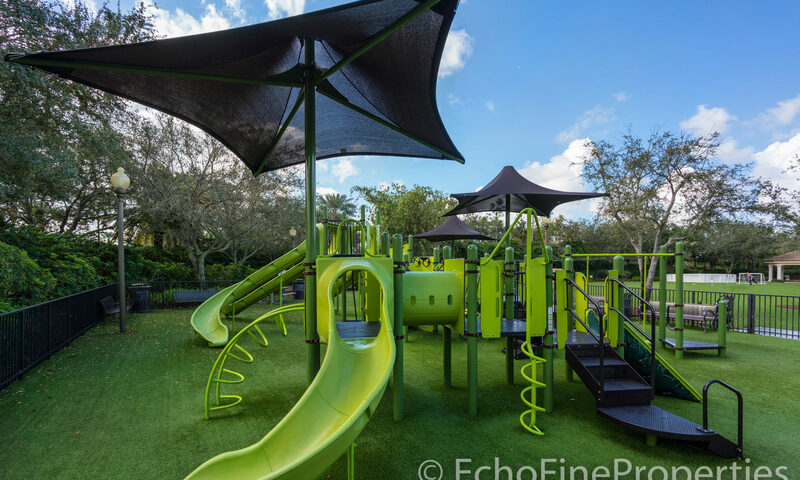 Model names built by Taylor Morrison are the Altessa, Bardini, Bardin II, Chateu, and Chateu 2. 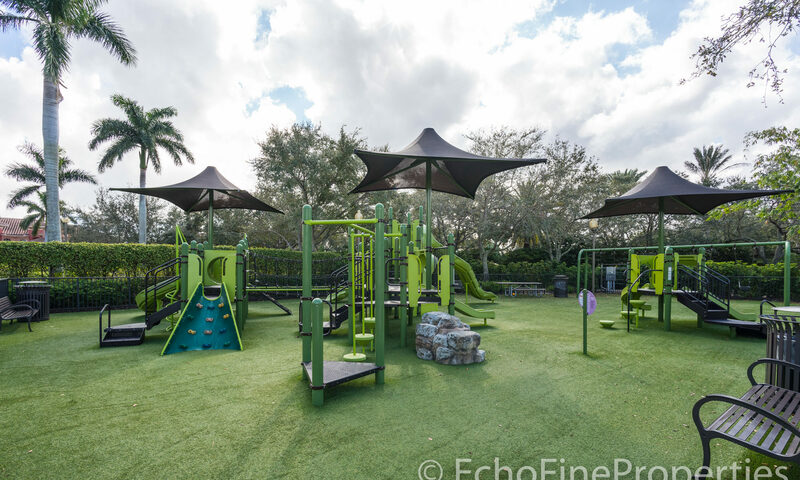 Esperanza’s homes will have all the amenities you would expect from a luxury, Palm Beach Gardens country club community. 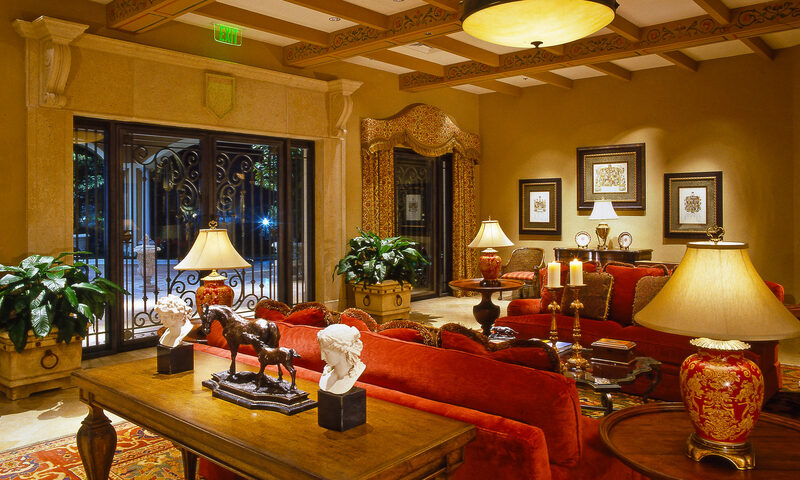 These amenities include granite or other fine stone used on counters, custom built-ins in living rooms, formal dining areas, stainless steel appliances, custom window treatments, marble floors, crown molding, and private, heated spa. 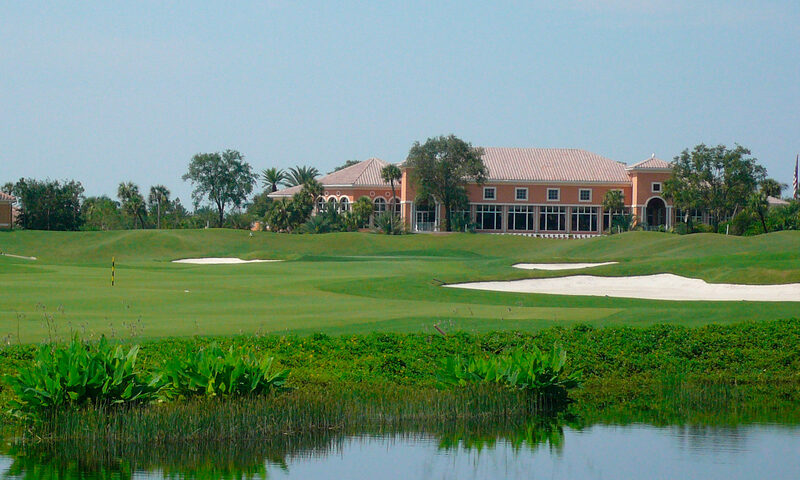 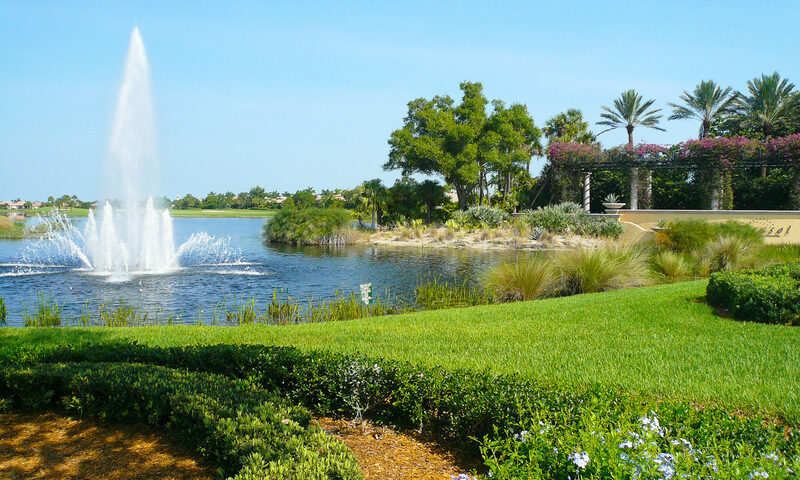 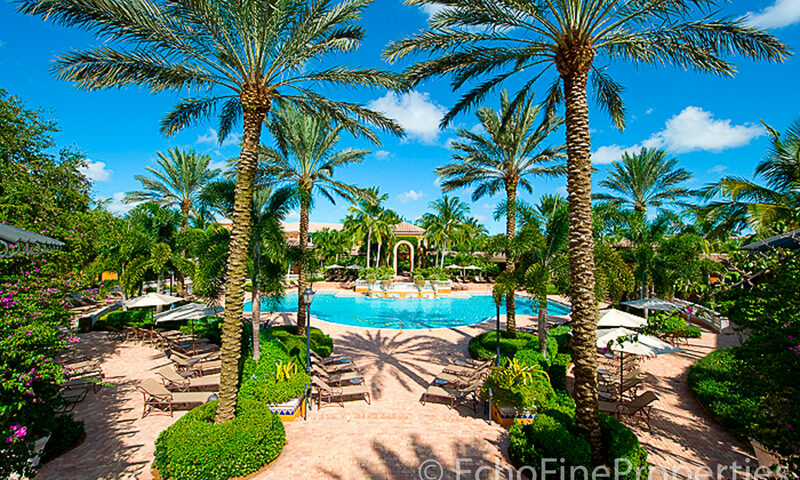 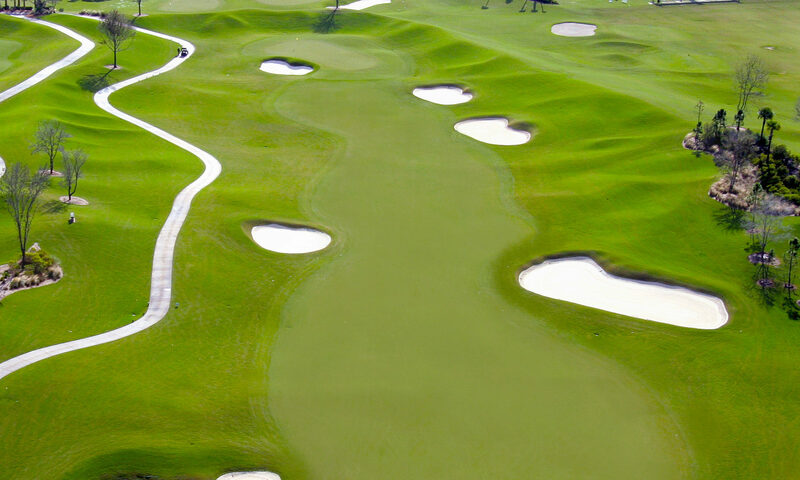 Located near the western gate into Mirasol, you are never far from PGA Blvd. 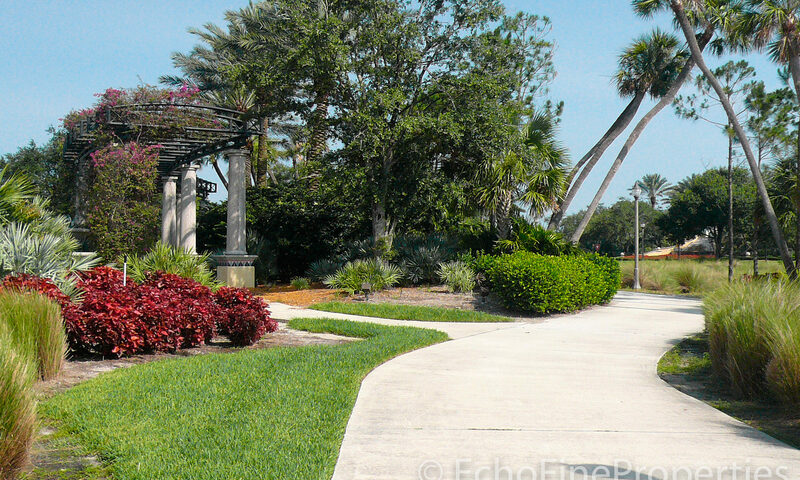 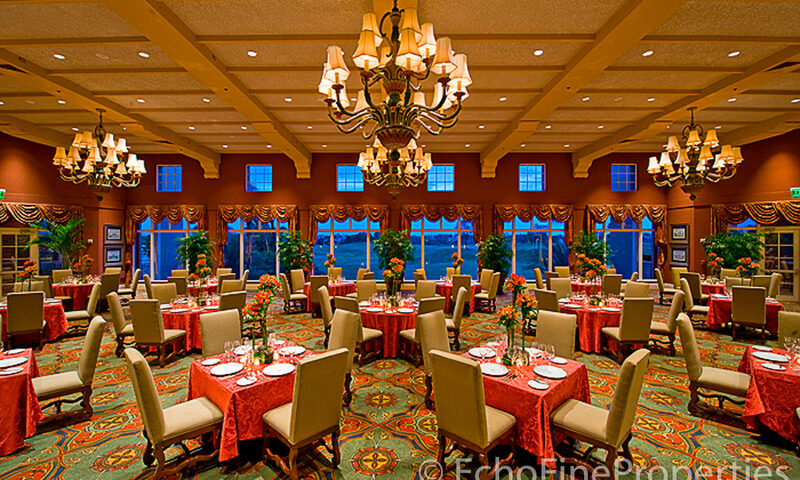 which is the main corridor through the heart of Palm Beach Gardens. 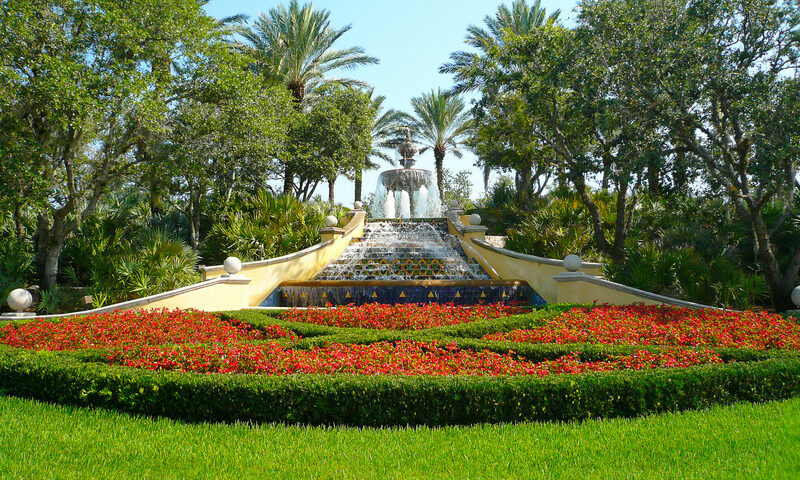 So you can shop at the Gardens Mall, pick up some fresh, organic produce at Whole Foods or Greenwise or browse in Legacy Place all within 10 minutes. 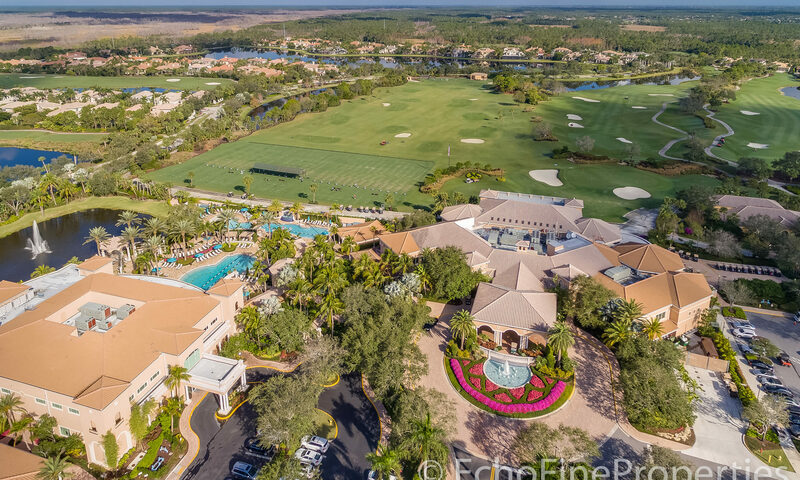 Residents can join friends in neighboring clubs such as PGA National Resort and Spa or BallenIsles for a round of golf or dinner in less than 5 minutes. 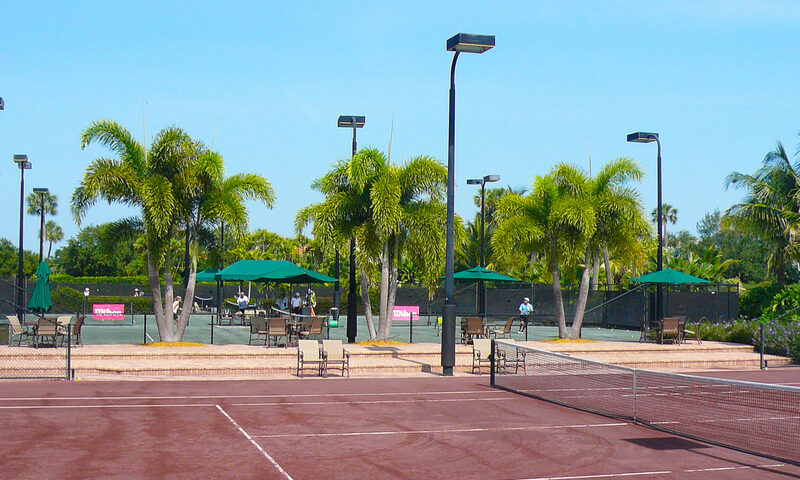 Choose from one of the two golf courses at Mirasol, play tennis or take an aerobics class at the Esplanade Tennis and Fitness Center. 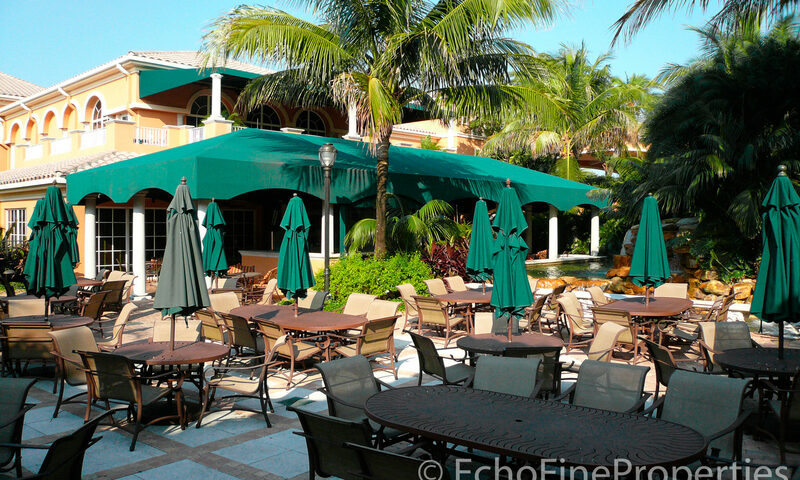 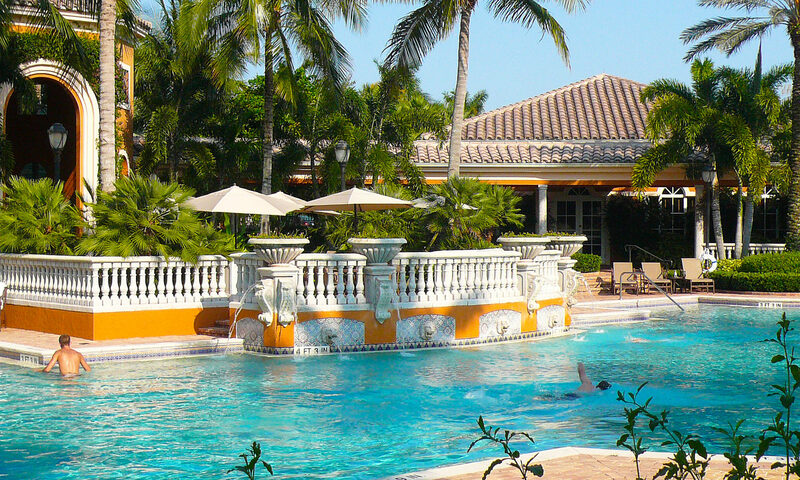 This club also features an Olympic size pool and poolside dining. 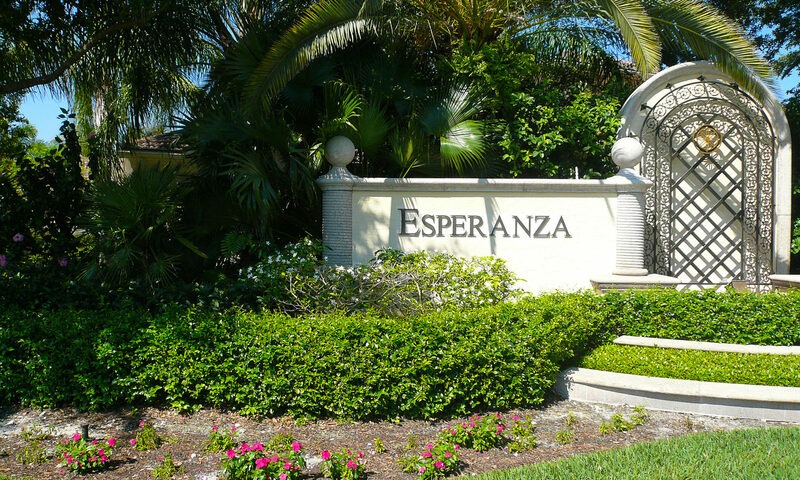 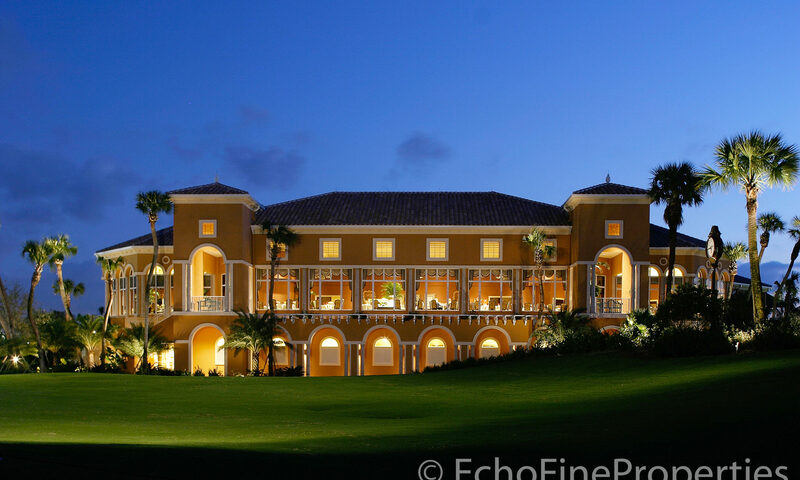 I am interested in learning more about Esperanza homes.